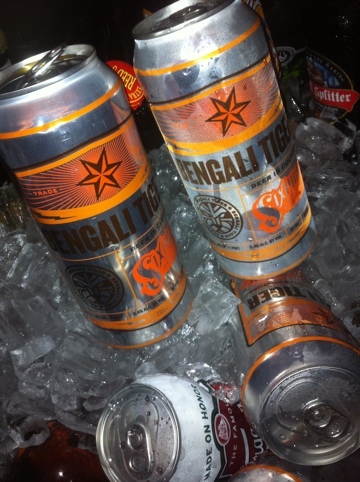 Sixpoint Bengali Tiger is here! Get it while you can. ( pardon the pun).